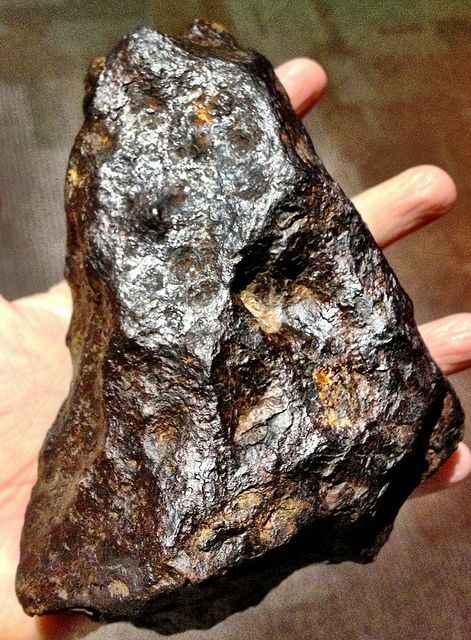 Once the first meteorite has fallen, there's a 2% chance of another falling on any given subsequent night. If your out of shadow orbs, it's really a matter of luck and patience. If your out of shadow orbs, it's really a matter of luck and patience.